Remote work has become a new phenomenon in today’s possible career scene. No longer do you have to drag yourself up in the morning, cram into a bus or train with hundreds of other weary, work-worn adults. Nowadays, many are choosing to jump on the remote work train for a more flexible work schedule. 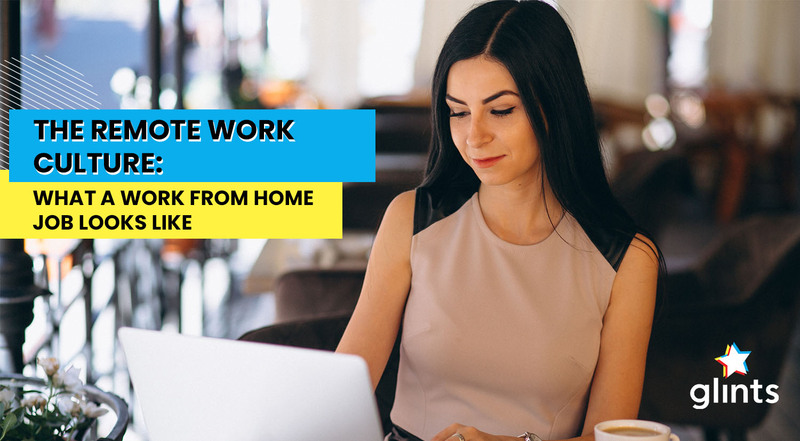 A job that allows you to work from home sounds like a luxury, but is honestly not that difficult to obtain. The freelancing industry is one possible market to enter if you’re considering dipping your toes into remote work. Freelancing allows you to pick and choose clients and schedule your workflow, unlike typical desk jobs. Remote work isn’t just for the hip millennial who wants to strike it out as a digital nomad. 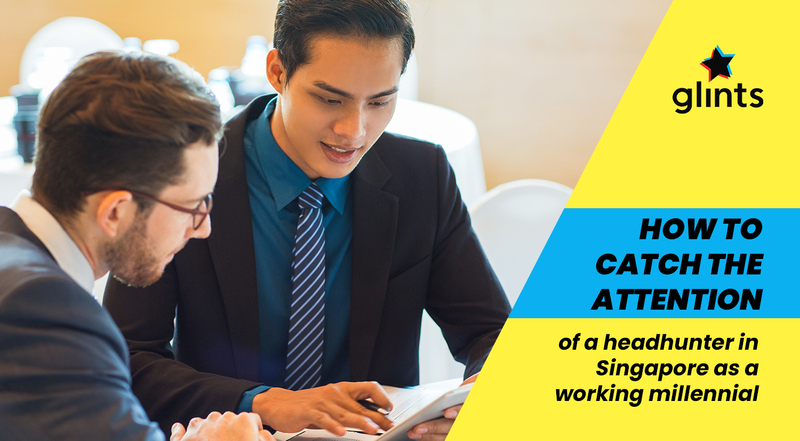 Many working adults such as work from home moms rely on this option to further their careers, whilst taking care of their young ones. Of course, remote working might sound amazing on paper, but it isn’t an option for everyone. Some careers require employers to be in the office most of the time, while others are more flexible. Adding on to that, how would you know if you’re the best fit to work remotely? 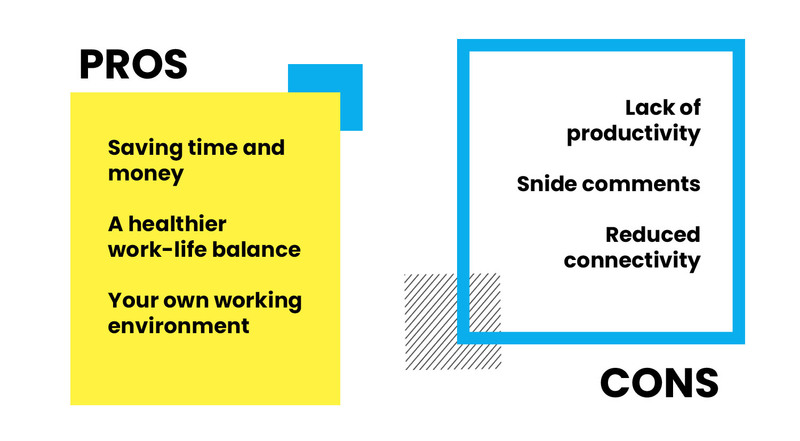 Well, here’s a few pros and cons to help dissect remote work culture a little better. Working from home means you no longer have to set five alarms in the morning and rush to the bathroom to get ready. No more annoying traffic jams. No more sighing in defeat when the train breaks down, or when you have to wait eons to get into the train carriage. Morning commute stresses a ton of working adults out, so to do away with that is fantastic. Also, no commute means no parking or transportation fees! Now that you won’t have to drag your feet to the office everyday, you’ll have more time in the morning to make breakfast or go for a run. These seemingly trivial activities actually set the tone for your entire day. So working from home will be sure to give your ample time to start your day right. Of course, flexible working hours are a main draw for those who work remotely. Working remotely not only allows you to work from home, but also provides the ease of bringing your work with you wherever you go. Going on a trip overseas? No problem! All you need is a laptop and internet and you’re good to go. Not to mention, working from home and remotely can help you to portion and schedule your time better. Gone are the days of slogging it out at your desk past five. Working from home allows you to create space for your hobbies, family, and friends. But, this could also serve as a double-edged sword. Working in an office could be cool, if your former office had an interior as swanky as Google’s. But let’s face it, chances are you were stuck in one of those boxy cubicles, with stark white LED lights shining brightly 24/7. The clean, clinical layout might be good for some, but uninspiring for others. Working from home allows you to create your optimal working environment. You create your own working atmosphere. The best part is that you don’t even have to work at home if you aren’t feeling like it. Simply hop on over to your nearest cafe or co-working space to speed up productivity. As mentioned under the previous section, flexibility in your work schedule is probably a double-edged sword. Although working at home means more time to yourself, it could also drown out your productivity. It’s awesome to not have supervisors or bosses floating around all day, but without that bit of pressure, you might not work as well if you aren’t self-motivated. Moreover, if you’re staying at home most of the time, your work might be hindered by distractions. One second you’re typing on your laptop, the next you’re laying on your bed fast asleep. It’ll take laser focus and discipline on your part to keep your workflow tight. This is one of the most common problems when working remotely: people don’t seem to think it’s a real job. Compared to those who work in offices, remote workers se4em to receive more flak. Comments like ‘wait that’s all you do?’ or ‘when are you getting an actual job’ are just some comments that remote workers are subjected to. Moreover, those outside of the remote working industry seem to think that remote workers have all the time in the world! Au contraire, people who work from home might actually work more hours than those who hold desk-bound jobs. Although these comments can get extremely demoralizing and annoying at times, do take them with a pinch of salt! The concept of working from home is extremely foreign to those who’ve never experienced it, so don’t let their comments get you down. Working from home and remotely often means that you’re probably only communicating with a few people. Compared to being in a bustling office environment, working remotely could sometimes be lonely. Not to mention, the lack of a work culture could sometimes leave you feeling a little isolated from the rest of the world. In addition, working from home limits your ease of widening your network. Unlike those who go to office, remote workers have less opportunities to meet and establish new contacts. However, that’s not to say that remote workers are completely shut out of networking. As a remote worker, there are tons of ways you could broaden your network. Try joining a co-working space, or using Meetup to connect with other remote workers. Widening your network could also open up opportunities to collaborate with other remote workers, a win-win for all! Just like any other job, working from home isn’t going to be a walk in the park. Remote work in our book requires double the effort! With little to no supervision, remote workers schedule, divide and work in their own time. Freedom, could also become an iron cage. 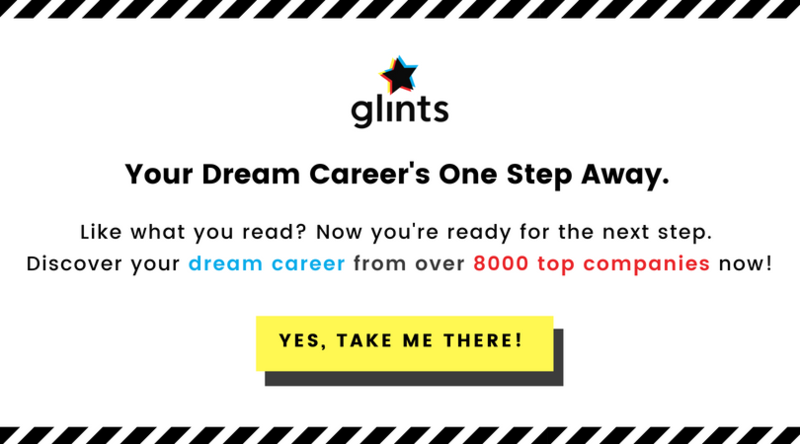 If you’re thinking of working remotely, start by seeing if your current employment or the industry you’re planning to enter offers such stints. But beware, working from home is going to take a little getting used to :-). Looking for a place to start? Why not check out our marketplace to see what’s in store for you.